ABOUT: The story of a girl who makes dreams come true. 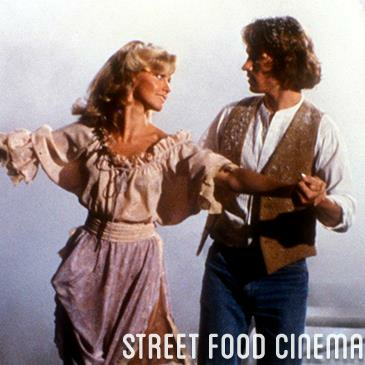 LIVE MUSIC: Visit www.streetfoodcinema.com/xanadu-la/ for the most current Live Music listing! FOOD TRUCKS: Visit www.streetfoodcinema.com/xanadu-la/ for the most current Food Truck listing! PARKING: Lot Parking at The Grove - 189 The Grove Dr. Los Angeles, CA 90036. Rates subject to change. Structure not owned or operated by SFC.